The Animoto app turns video clips, music and photos into 20 minute (maximum) slideshows. This app could be used by teachers to help students recall information by showing slideshows of the previous lessons learned. However, Animoto requires a login so it should be used for older students. 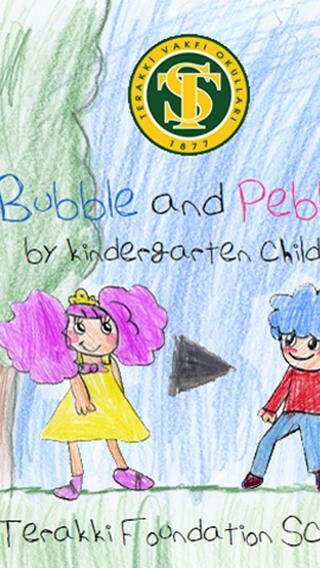 Bubble and Pebble Story is an app that was created as digital games drawn, coloured, voiced and inspired by kindergarten students in Turkey. 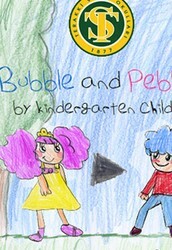 This app is the first of its kind to be done for children by children. Click here to watch the video! 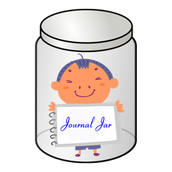 This app could be used for young students learning a new topic as they can create their own story and then share it with their classmates. 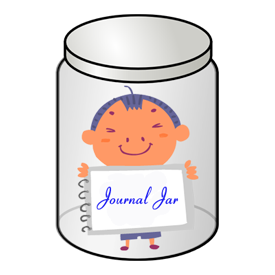 The Journal Jar app offers suggestions and questions for creative essay topics for all different grade levels. 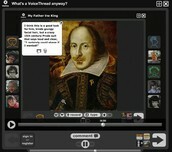 This app could be used as a fun and engaging way for students struggling to come up with writing topics. 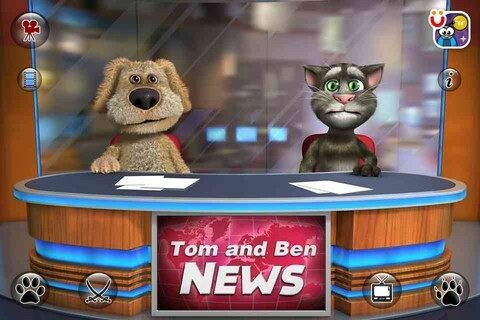 The Talking Tom and Ben News app allows students to create presentations through the form of news that the cartoon characters Tom and Ben report on in a fun and unique way. This app could be used for students that are not comfortable speaking in front of a large group or as a way to inform students of current important world news in an interactive form that relates to children. 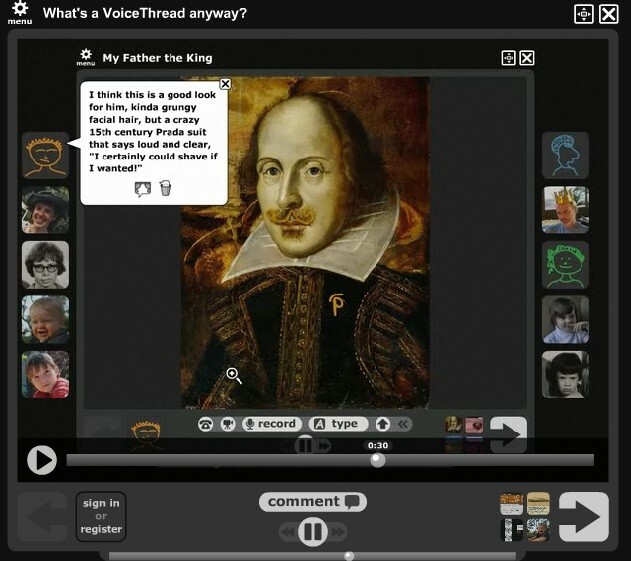 Voicethread is an app where teachers and students can record their own voice onto the screen of their presentation and have others record comments. This app could be used for an assignment where the students have the choice of doing a verbal presentation to the class or using Voicethread if they are too timid to speak in front of a group.